bigLITTLEfy has a diversified portfolio due to our experience with technology. Technology has brought us closer to businesses and we thank our clients for allowing us to share our relentless pursuit of efficiency. bigLITTLEfy's experience in the public practice accounting sector has set us apart from others because we delve into software and analytics. We provide sound advice to partners so they can make the best decisions during critical times. Our understanding of QuickBooks, Profile, CaseWare, Simply, and TaxPrep allows us to formulate individualized solutions for each firm. We have even partnered with Office Tools Practice Management to assist in reducing paper work, increasing billable hours and eliminating double entries. The healthcare industry is competitive, fast paced and high risk. You've got a dental office. Not a dental IT office! Working with Dentrix, Curve Dental, and EagleSoft in a Windows Environment, we have the formula to ensure your clinic operates smoothly with cost effective hardware and low maintenance. bigLITTLEfy's data backup procedures are monitored, encrypted and redundant to ensure your dental practice is free from risks and troubles. 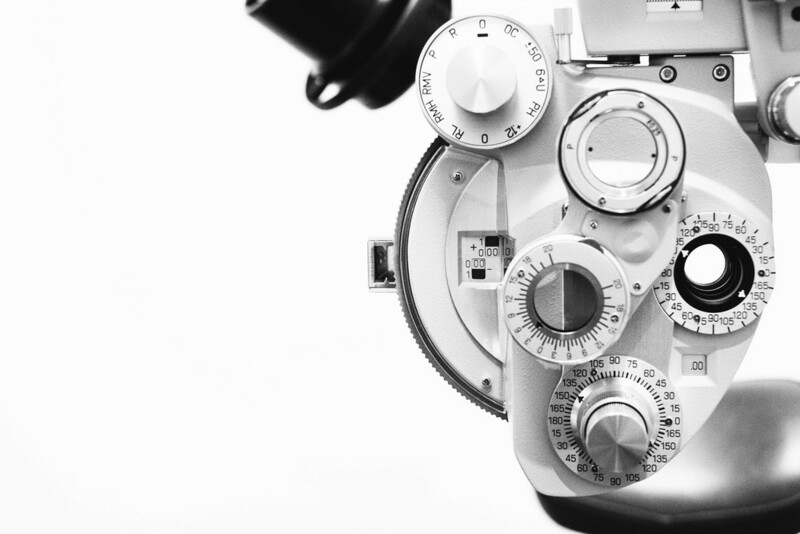 Much like the dental industry, optometry relies heavily on technology. We can ensure your visual field syncs with your EyeFile or VisualEyes and optimize your patient data so it populates efficiently and effectively. We understand this industry like no other and can diagnose and provide the best advice for your clinic. Your practice needs everything to function as efficiently as you do. You value smooth operations, reliable partners, and reduction of your client's liabilities. As your trusted partner, bigLITTLEfy addresses these concerns with our research and development in technology. We provide you with software and hardware best practices to reduce or even eliminate risks. We understand Esilaw and PC Law and all the quirks you may experience. Our formula at bigLITTLEfy is the secret to ensuring a win-win situation. Thank you! Someone will contact you shortly. We promise!